St. Kitts – Nevis is more formally known as “St. Christopher and Nevis”. The Marks, Collective Marks and Trade Names Act 2000 provides for local trademark registration with effect from the date of application. Trade and service marks can be registered under the Nice Classification system. International priority is available. Registration based on a UK registration is no longer possible. No local use or intent to use is necessary prior to application but failure to use a mark within a period of three years following registration may subject the mark to an action for cancellation. The Power of Attorney form needs to be signed by an officer of the company and needs to be notarized. In addition, we will need a Statement A and Declaration form, both signed by an officer of the company and need to be notarized. History: Located in the Leeward Islands of the West Indies, St. Kitts and Nevis is the smallest independent state in the Western Hemisphere. Christopher Columbus explored St. Kitts and Nevis as individual islands in 1493 while they were inhabited by the Carib Indians. 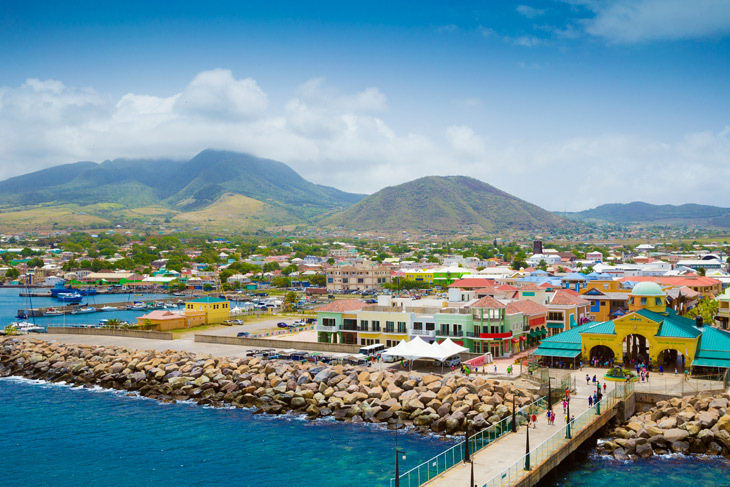 Originally known as St. Christopher, St. Kitts was settled by the British in 1623 and the French in 1627. The British also settled Nevis in 1628. By 1782 both islands were put under the British Crown and in 1882, St. Kitts, Nevis, and Anguilla were united. Anguilla had seceded from the union in 1980, allowing St. Kitts and Nevis to achieve independence on September 19, 1983. The capital is Basseterre and the official language is English. St. Kitts was known as the Gibraltar of the West Indies for the destructive battles the island endured during the 18th century. 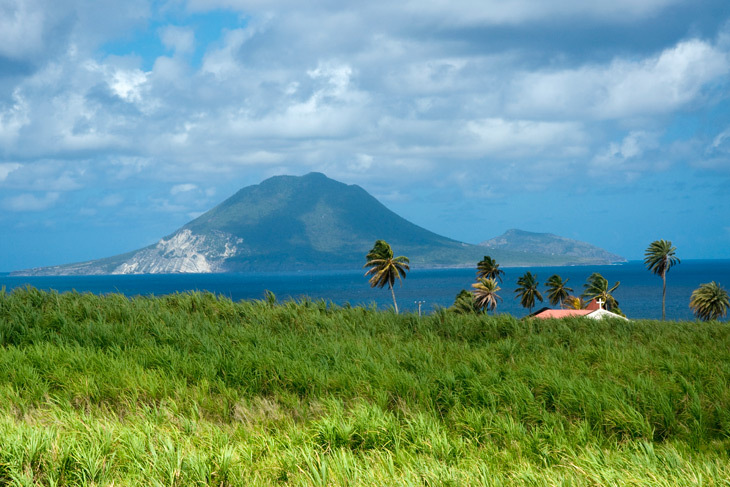 St. Kitts and Nevis’ economy is dominated by tourism but is also substantiated by agriculture and light manufacturing. Economic citizenship programs have also been put into effect on the islands. In the last week of June every year, St. Kitts hosts the St. Kitts Music Festival which attracts thousands of visitors from all over the globe with exciting performances from popular R&B artists.